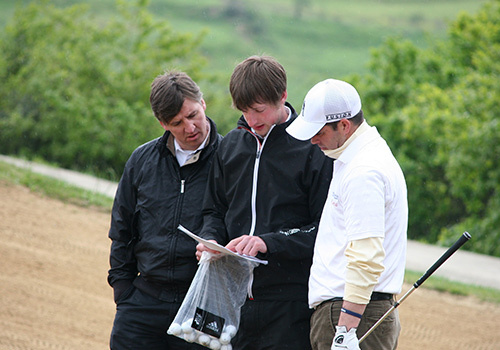 Andrew Waple is a PGA Professional with a BA Hons Degree in Applied Golf Management Studies. 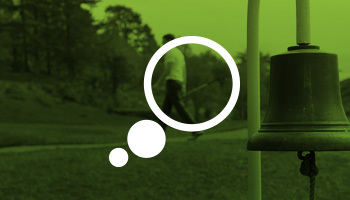 A certified Gravity Golf Instructor and Cumbria’s first Mind Factor Coach, Andrew has worked with Tour players such as the late great Seve Ballesteros and 2012’s Ryder Cup star Nicolas Colsaerts. 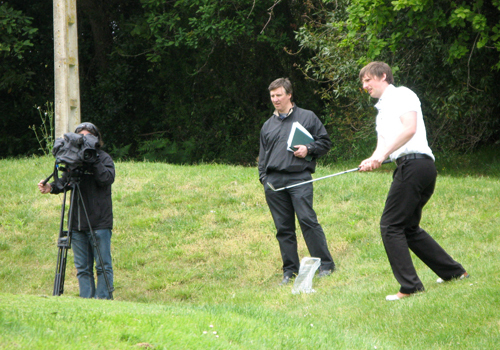 He also works with some of England’s leading Amateurs, club golfers and those just starting out in the game. Alongside his private students he currently coaches at the Lee Westwood Golf School in Cheshire and is the Cumbria County Junior Coach. 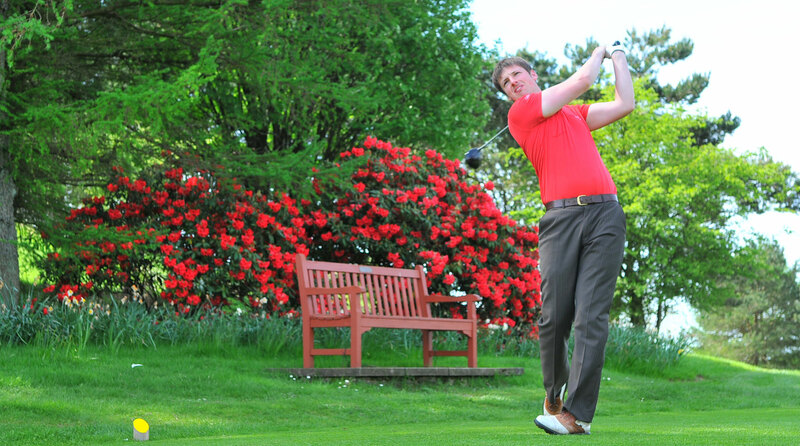 Andrew has an unrivalled passion for teaching and an extensive knowledge of the golf swing. 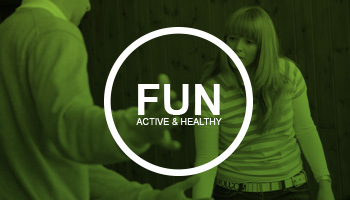 His ability to translate this understanding in to simple, fun and effective exercises and drills allows him to achieve outstanding results with his students. Andrew truly believes that with the correct guidance, support and quality purposeful practice, that he can help everyone he teaches significantly improve their game for the long term. As a PGA Professional and previously the Lead Golf Technology Advisor for a niche sports performance analysis company, I have been privileged to work and spend time with many golfing greats from all aspects of the game, and from all over the globe. It is through this immersion in the golfing world and my study of learning theory that my own coaching philosophy has emerged. My holistic approach to coaching is favoured by my student’s parents. 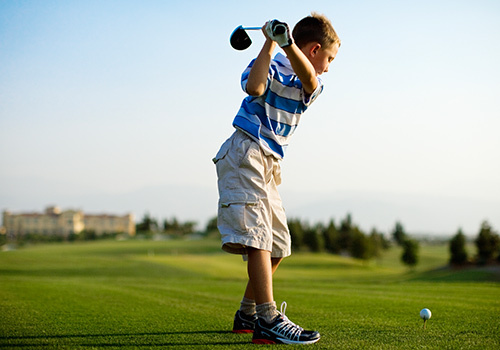 I ensure that my junior golfers develop solid fundamentals allowing them to improve in the short term, and to play at a high standard as they move into adulthood. I have been working with juniors for over 14 years, was instrumental in the set up and running of a Junior Academy in the South of England and am now proud to be the Cumbria County Junior Squad Coach. Now based back home in the Lake District I personally coach several Junior County players, England Regional players and Welsh Internationals, as well as those just starting out in the game. I have a firm belief that there are no quick fixes in golf. I work with my students to identify the route cause of a problem and address it head on. I use simple and very effective drills, which allow you the golfer to feel when your body isn’t functioning properly in the golf swing. Through purposeful quality practice I will help you to rectify any faults and train your body to perform correctly and consistently. By utilising the drills my students very rarely work on static swing positions, meaning that when they play on the course their mind can be free of swing thoughts. My coaching approach is holistic and as a qualified Mind Factor Coach also encompasses the mental game. A large percentage of my students are female. Lady golfers are drawn towards my coaching philosophy and specifically the Gravity Golf teaching system, as it can and does improve both distance and accuracy. Hitting the golf ball a long way is often seen as only being possible when the golfer has large amounts of strength. Yet if we look at the ladies tour we often see very slight women hitting the ball considerably further than most low handicapped male golfers. This is proof in itself that is isn’t about how much strength you have, but rather the techniques you use to swing the club. Through a series of exercises and drills I regularly help my female students to increase their distance throughout the bag. With the correct coaching and practice the short game is an area where we can all make huge improvements. 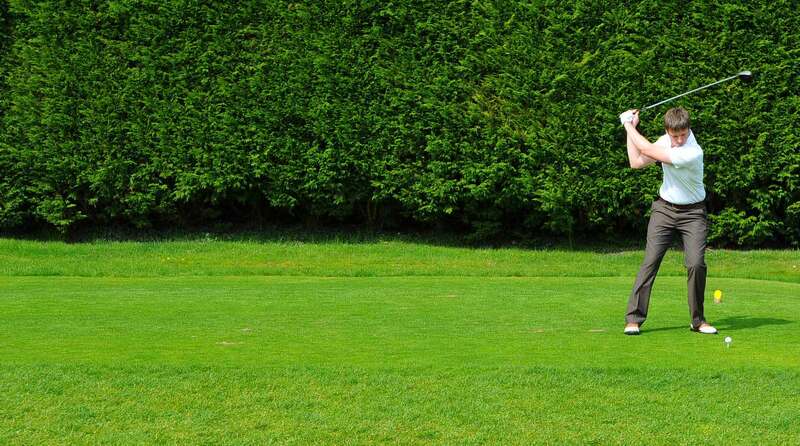 For some golfers it may not be possible to learn to hit a 300 yard drive due to physical limitations, but there is no reason that with the correct guidance and quality practice we cannot pitch, chip and putt like the world's best. I believe that the foundation for all good short game shots is posting ones weight onto the front foot, and playing all shots with a rotation rather than a lateral weight shift. My short game coaching techniques encompass distance control using the Dave Pelz wedge system, continual challenging practice from the Gravity Golf drills and short game tests from Mind Factor. I am a firm believer that your body is the greatest piece of technology you can ever use to improve your swing. 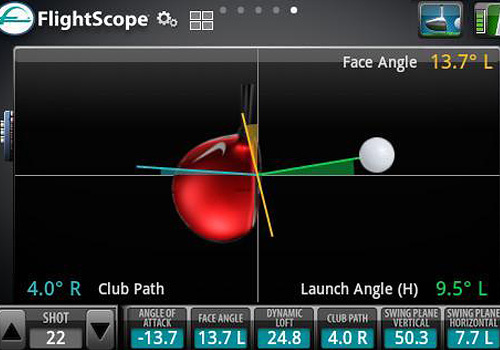 However there are often great advantages to using the latest golf technology on the market to help measure improvements, or to outline swing concepts. 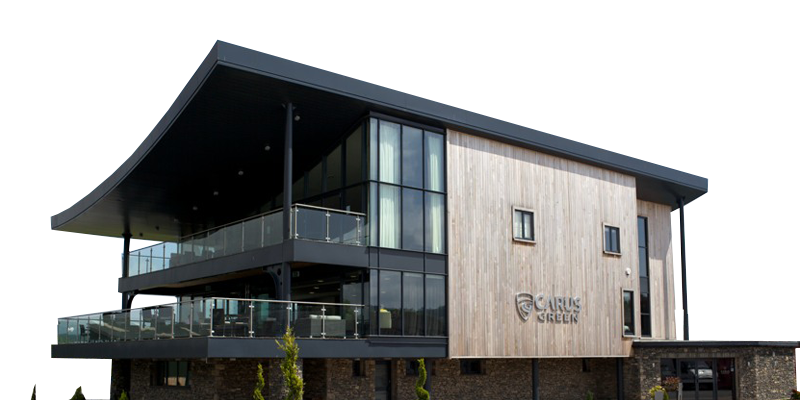 I am very fortunate to coach from the unrivalled teaching facilities at the Gary Wolstenholme Carus Golf Academy. Having been instrumental in the design and development of the coaching studios at the facility I have vast in using all the technology to it’s full potential. Having taught many PGA professionals both in the UK and abroad on how to use the latest technology available, I have vast experience of when to use it and how it can help my students. 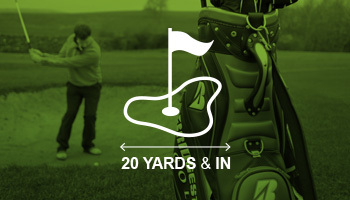 Video content and shot data is shared after lessons to my online Academy so you can view the content at a later date. 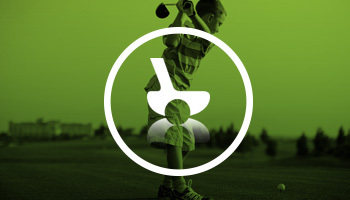 Attending a golf school is a true investment in your game that can reap rewards. All too often we look to the latest clubs to solve our technical flaws. A golf school will address your technical issues head on and set you on the right path to developing your technique and improving your game. 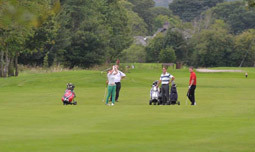 If a golf school is too intensive for you then why not consider one of my tailored golf breaks. 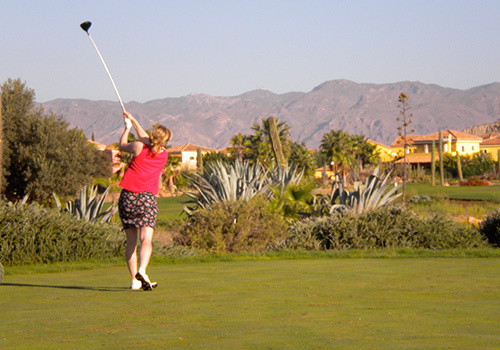 If a golf school is too intensive for you then why not consider one of my tailored golf breaks. With up to 3 hours coaching in the morning and the opportunity to do your own thing in the afternoon it’s often the ideal mix. 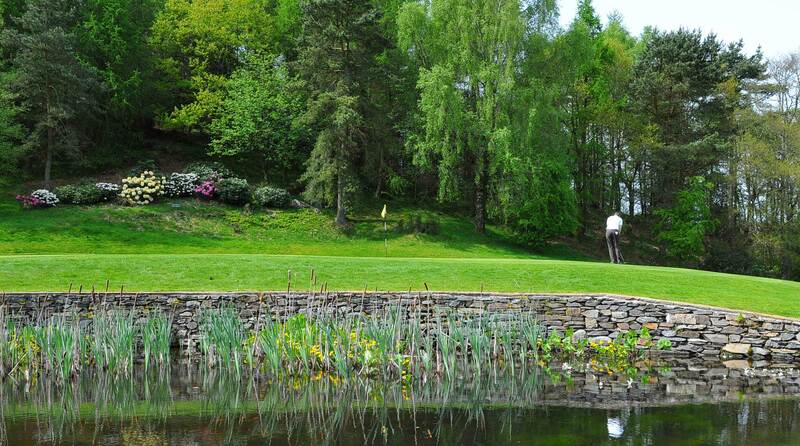 You can choose to enjoy the sights and sounds of the stunning English Lake District or put your practice into play on the course. 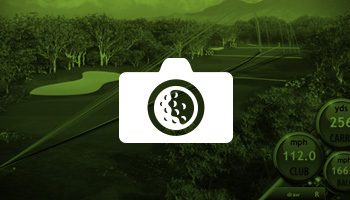 A golf break is the perfect blend of quality coaching and a relaxing vacation. Golf breaks generally run mid week but if this is not convenient I will always do my best to accommodate you around your timescales. As I work with small ratios for my Golf Schools I do not tend to list a large number of school dates, rather I prefer to work with you around your availability and try to accommodate you where possible. Please get in CONTACT and we can discuss dates that work for you. As we are based in the beautiful English Lake District we are spoilt for choice when it comes to accommodation. Whether you are looking for a luxury stay or an affordable B&B there are multiple options on offer. We take out all the hassle of finding and booking accommodation for you, you simply tell us what you are looking for, how much you want to spend and we do the rest. Simple. 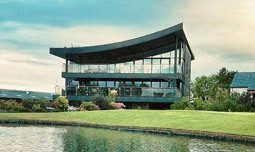 I teach out of the superb facilities at Carus Green Golf Club. If you prefer to stay on site Carus Green has 2 different types of accommodation and is ideally located 10 minutes from the M6 near Kendal, the gateway to the Lakes. 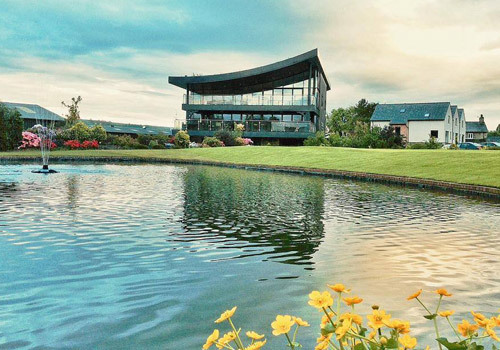 Dinner, Bed and Breakfast packages are available and with Andrew Waple Golf customers receiving a substantial discount Carus is an ideal option as a base for your golf tuition. 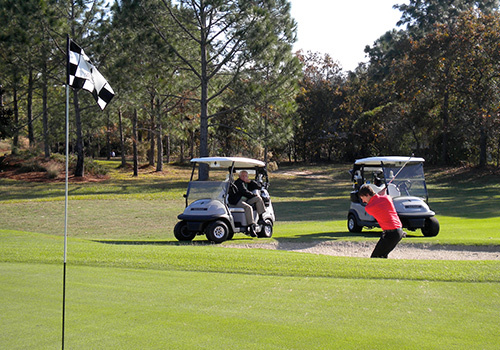 "Andy Waple is one of the most advanced Gravity Golf instructors anywhere. Not only can you witness gravity at work in his own beautiful swing, Andy can communicate the principles of the method so that you can learn it as well." "I would like to thank you for everything you've done for me over the last few months. I can honestly say without a shadow of doubt that your coaching has been the most effective and enjoyable I've ever experienced. I've had enough lessons from different coaches to know which have made a difference to my swing and which coaches are regurgitating the same old advice to everyone they see. As a low (ish) handicapper I found your lessons to be the most natural with regards to swing path and body movement and the most rewarding in terms of results. Your practice routines are innovative and low impact and have given me more variety making hitting those baskets of balls a much more enjoyable experience." "The golf school and subsequent support gave me the knowledge, tools and confidence to take 6 shots off my handicap last season, and win most improved golfer at my club!" 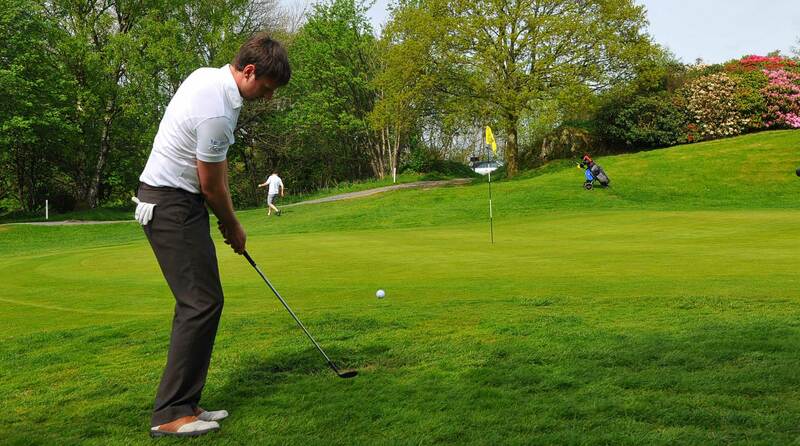 "I first started gravity golf with Andrew after 4 months of failing to get to grips with the sport at all. I had practised hard but just managed to ingrain many bad habits and was just getting more and more annoyed. Once I started working with Andrew and doing the gravity golf drills I finally began to hit some much better shots. My handicap came down 8 shots and I had a lot of fun, winning trophies and money. He really cares about how I’m doing and I have felt very well looked after. All in all not a bad result for a 54 year old!" "Loved my new Gravity Golf drills tonight Andrew, really helped my down swing sequence - thanks for keeping the practice fun"
"Andrews technique, knowledge and service was absolutely outstanding! He put together the 'perfect day' for all of us. His knowledge and coaching skills were second to none. 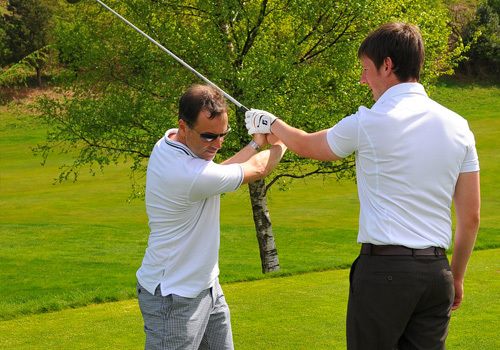 Having spent a lot of time hacking around a golf course in the past, I can honestly say the help and advice Andrew gave us on the day has made a huge difference." or alternatively please complete the form below and I will respond as soon as I can. 2014 © Andrew Waple Golf. All rights reserved.